At the RedShed, we carry a range of lawn edgers in Melbourne that you could need for keeping your edgers in check. 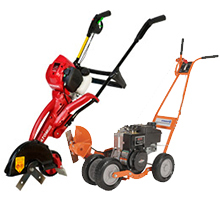 We stock a range of petrol and electric options, ensuring that there is an edger to suit your needs. Whilst a petrol model will provide you with an exceptional level or power, an electric model is an environmentally friendly choice. 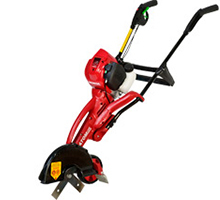 We also stock a range of attachments that can fit onto your line trimmer to enhance your cutting experience. To view the full range of attachments, please drop into your nearest showroom and speak with our helpful staff members.